Let’s face it. most of us are hard on our feet. On average, we take close to 10,000 steps a day. 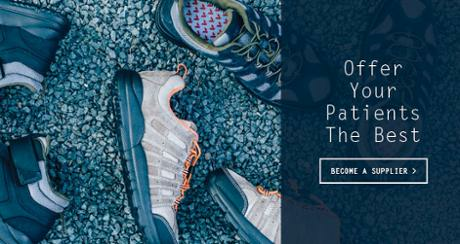 Nonetheless, even though we take all of those steps, generally we don’t go out of our way to properly care for our feet. A large part of that is due to a lack of knowledge about our feet, which is why I put together five important facts that everyone should know about our feet. walking painful. If you must wear heels, your ideal high heels are ones with a wide toe box and heel heights under two inches. If your second toe is longer than your first toe (that's the case for an estimated 20 to 30% of Americans), you're at increased risk for bunions, hammer toes (when toes begin to bend downward), and even back problems due to how you distribute pressure throughout your body. Typically, when walking, all of your weight should push off of your first toe; however, when the second toe is longer, your foot rolls and flattens, causing all kinds of foot problems. 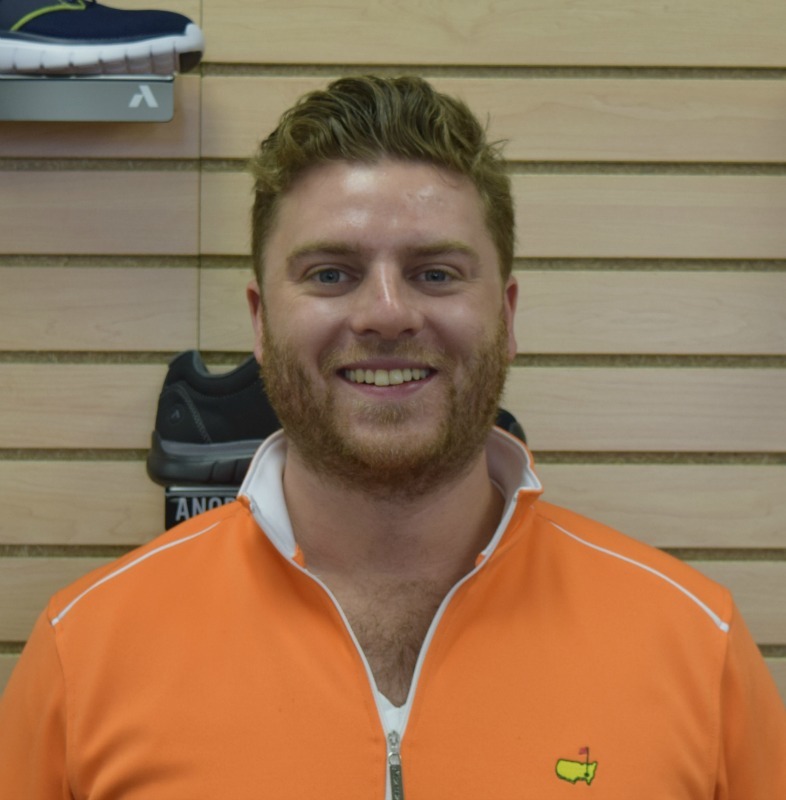 If you do have this condition, known as Morton's Toe, talk to your podiatrist about choosing the best kind of footwear for you, as ill-fitting shoes can make the condition worse. Even if you didn't put on weight, chances are your feet grew at least a half-size in the last decade. Feet become both longer and wider as you age because the tendons and ligaments that link tiny bones lose elasticity. Get your feet measured at least once a year so you know your true size. Wearing shoes that don't fit properly can cause more than discomfort—it can create or accelerate a bunion or cause blisters, among other foot complications. If you have high arches and experience redness and pain on the top of your feet, skip the 2 middle holes in your lacing and loop them vertically on the sides of your shoes instead. You'll lose a little stability, but what you gain in comfort will make it worthwhile. Shocker, I know ;). 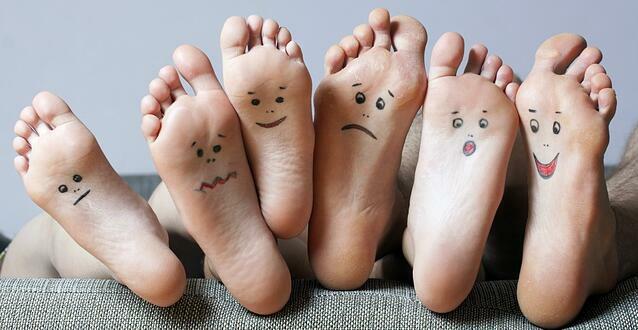 If you have diabetes, check your feet daily for blisters, cuts, redness, and ulcers. If wounds are neglected you put yourself at risk of infection, which could lead to serious consequences, including amputation. Sounds extreme, but unfortunately, it's not that rare: Every year, more than 70,000 Americans with diabetes lose a foot. "Diabetics who lose a foot have a 50 percent chance of dying within five years," warns Bradley A. Levitt, DPM, a podiatrist in Virginia Beach. Every little bit counts when it comes to foot care. Reward your feet, and they’ll reward you.